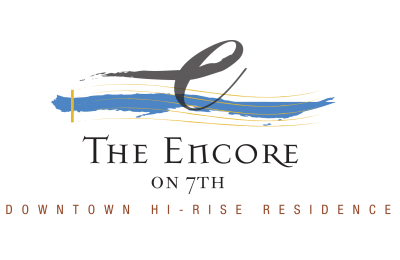 Life doesn’t get any better than when you’re center stage in Pittsburgh, and when you’re a resident of The Encore on 7th, this will be your life each and every day. Our amazing location in the heart of the Cultural District provides access to all the downtown area offers! The Wood St "T" Station a few blocks away, easy access to major highways and interstates, popular recreational areas, dining, shopping, and downtown employers, our apartments offer sophisticated urban living complete with hotel style amenities. Whether you’re up for a date at Phipps Conservatory and Botanical Gardens, you have plans to shop ‘till you drop at Ross Park Mall, or you’re gathering friends for a day at the Pittsburgh Zoo & PPG Aquarium, you’ll never be far away. Catching public transportation is a breeze too, with several stations within an easy walking distance of our apartments in Pittsburgh. Some additional popular nearby local destinations include Benedum Center, Point State Park, and the downtown area. Don’t wait another day to discover everything your neighborhood has in store for you – contact our leasing staff today.